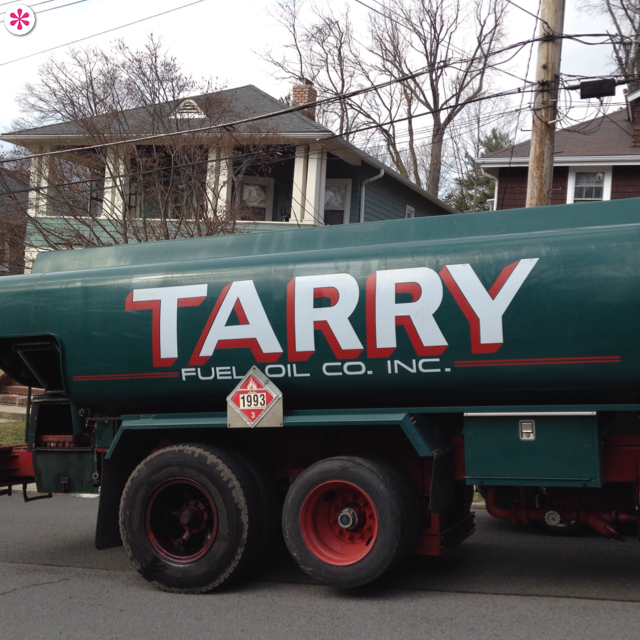 It should be no surprise to my regular readers that I love fuel oil truck graphics. They’re almost always pretty great. Sure, the proportions of the type are less than consistent, but I still find this utterly charming. 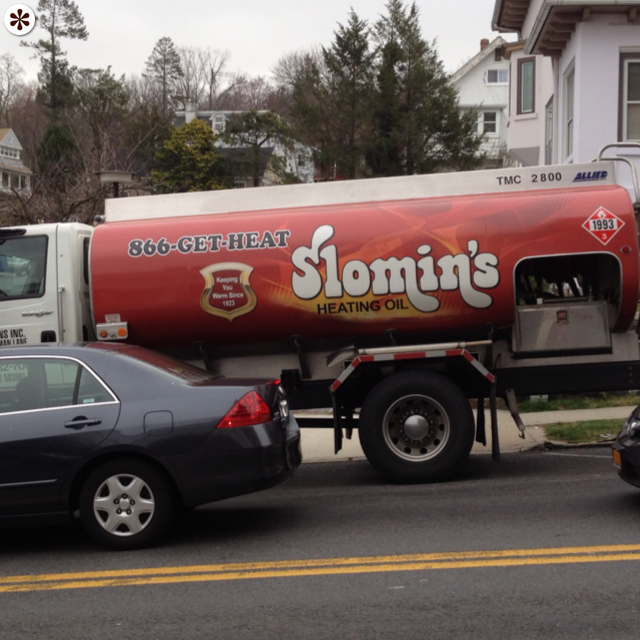 Firstly, this should not be confused with the Slomin’s Shield, which I like. Secondly, this should also not be confused for anything I like, at all, ever. The nicest thing I can say is that the lettering in that logo could actually be ok, if this truck dispensed frozen yogurt. In the 60s.